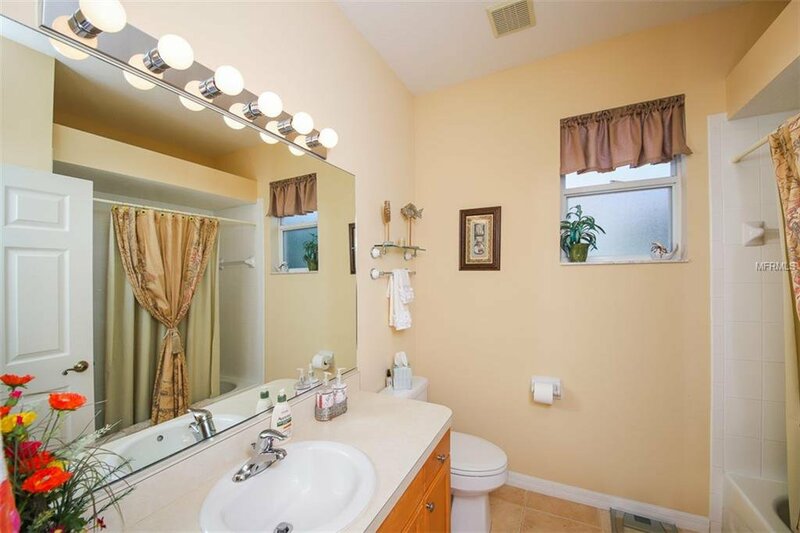 "Price Improvement". 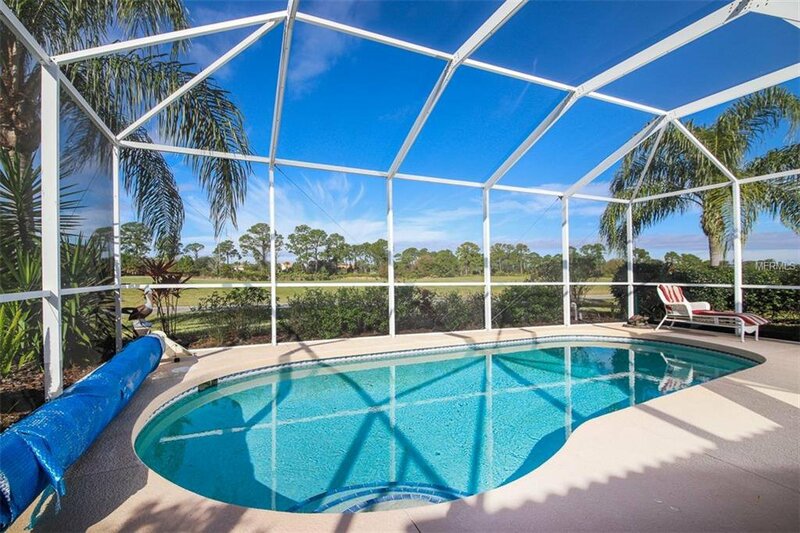 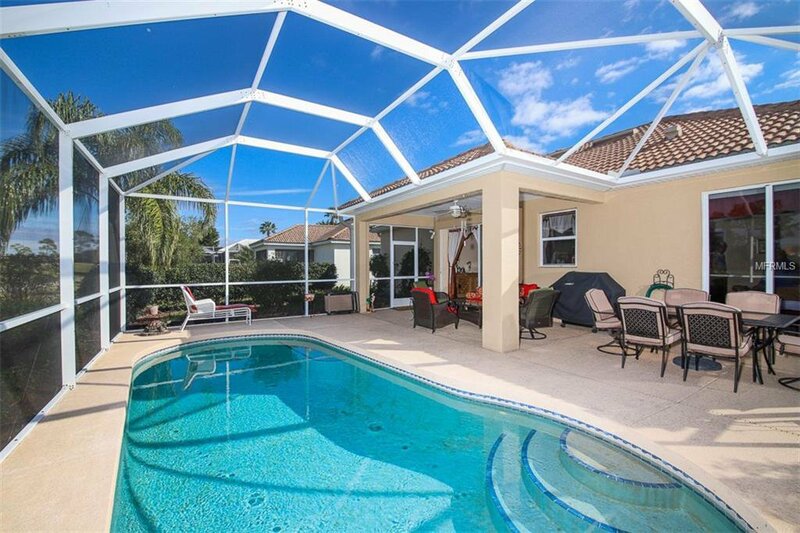 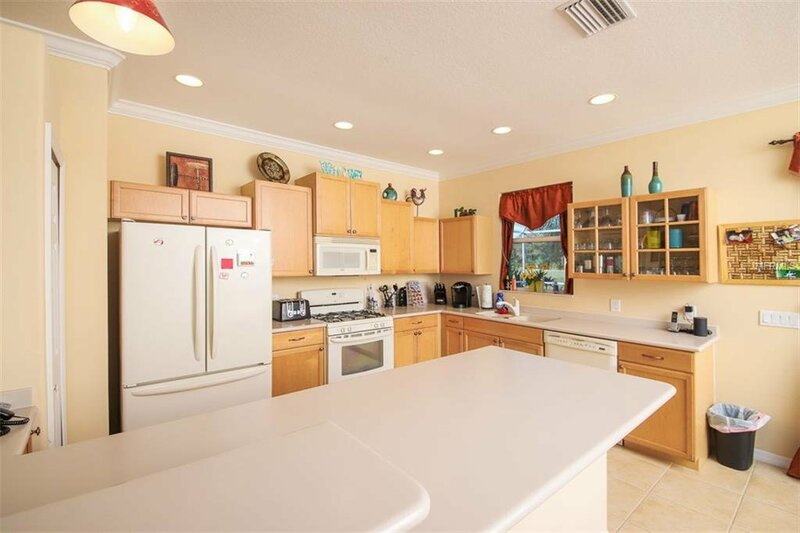 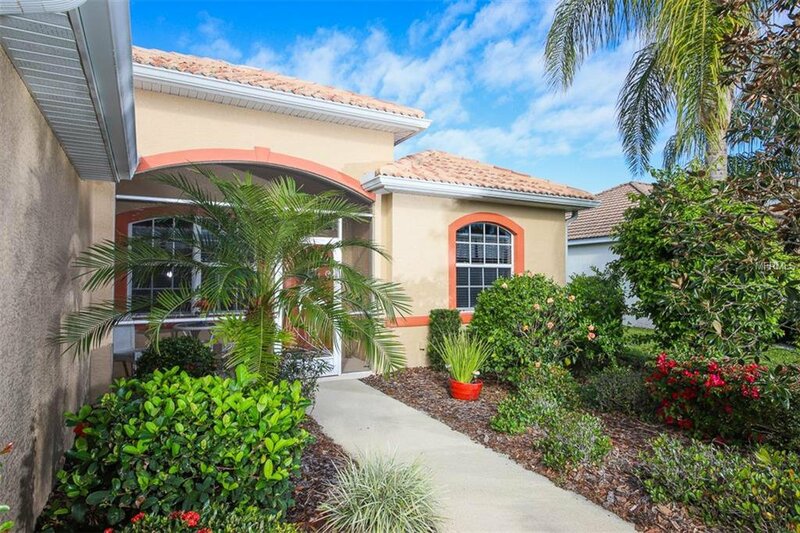 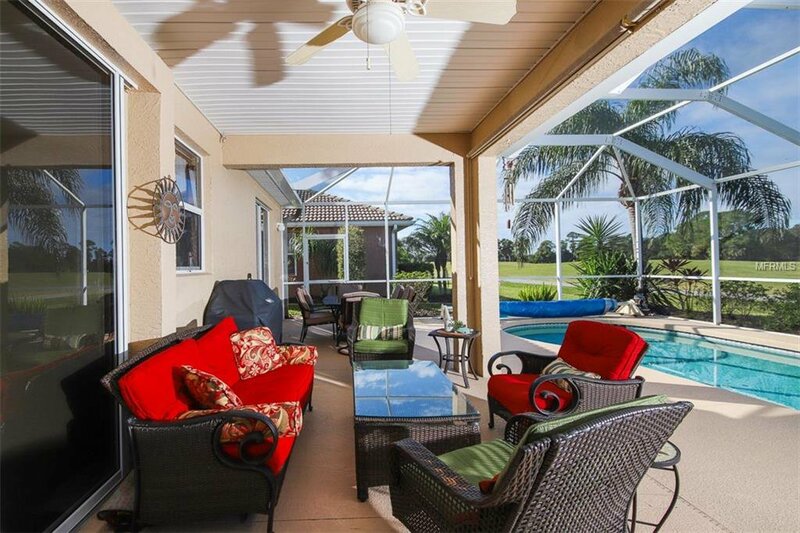 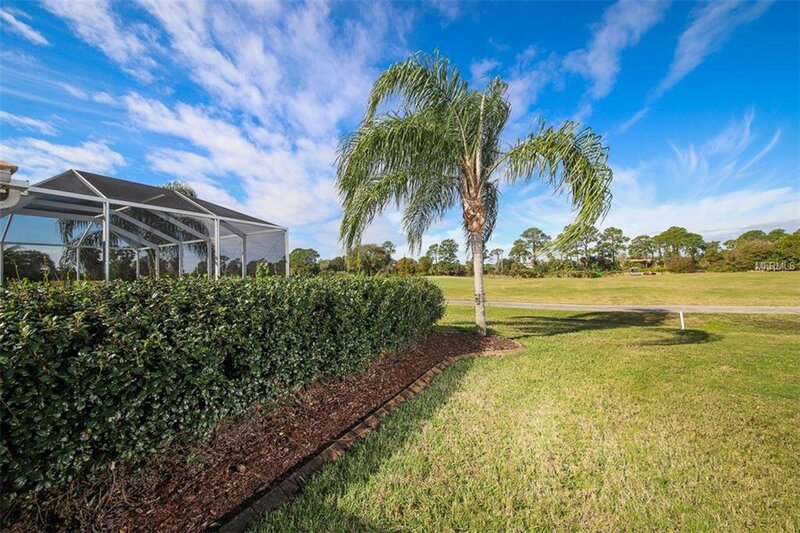 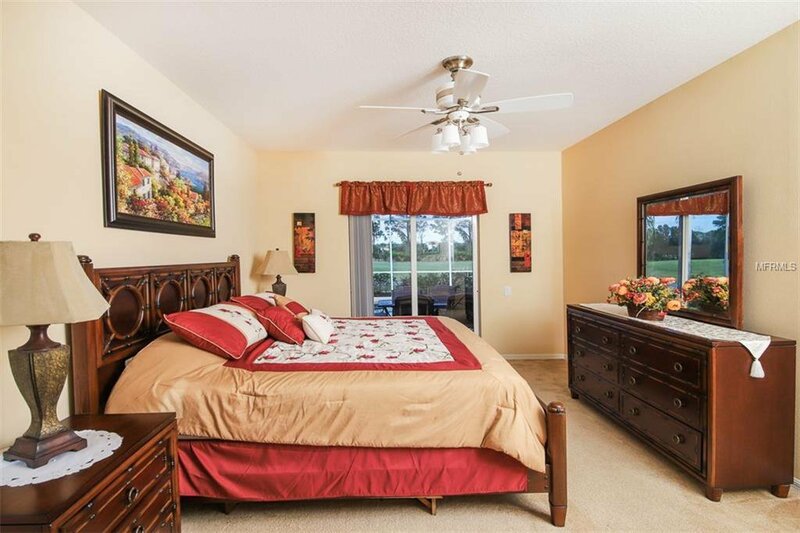 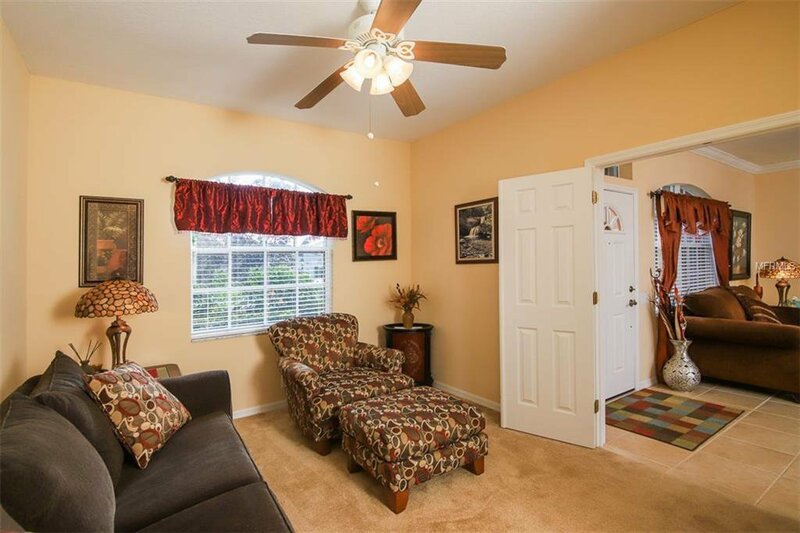 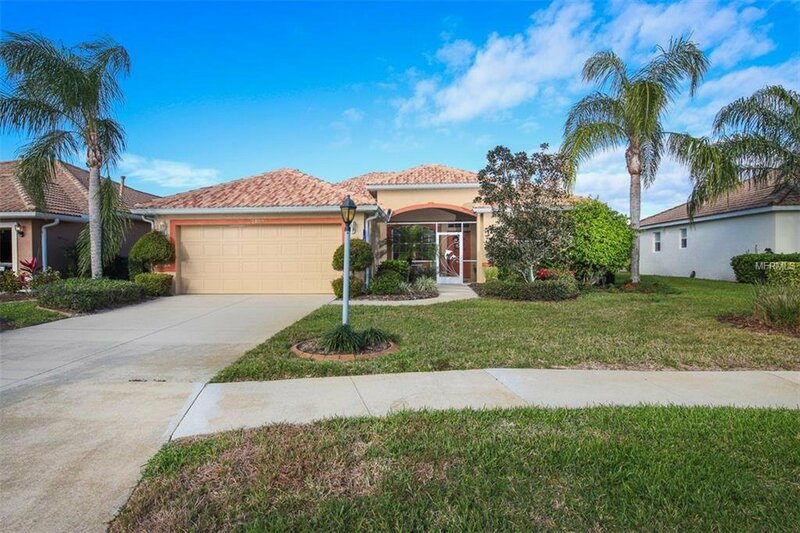 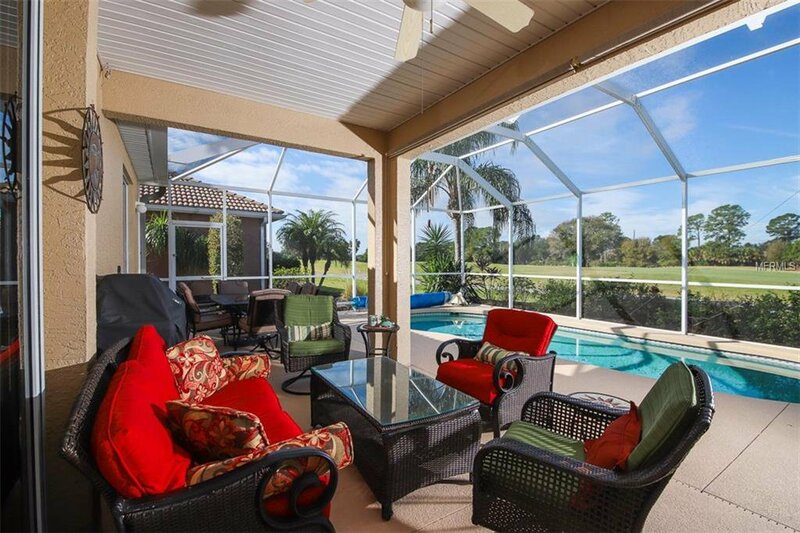 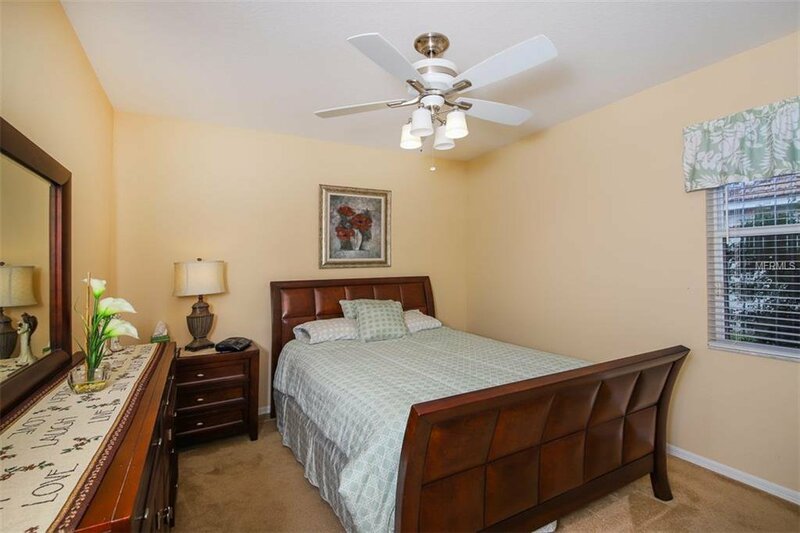 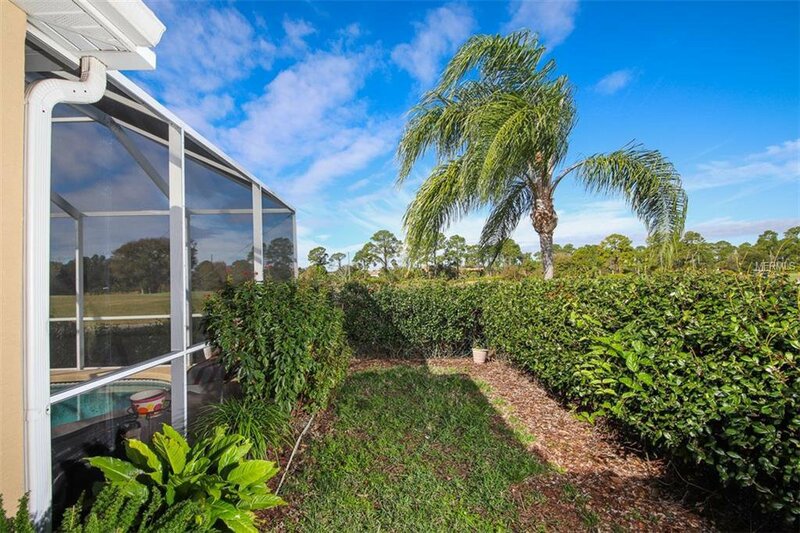 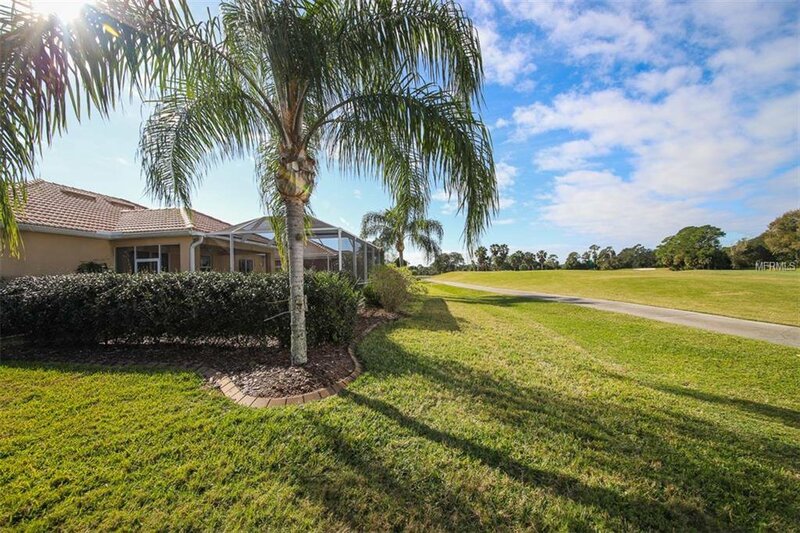 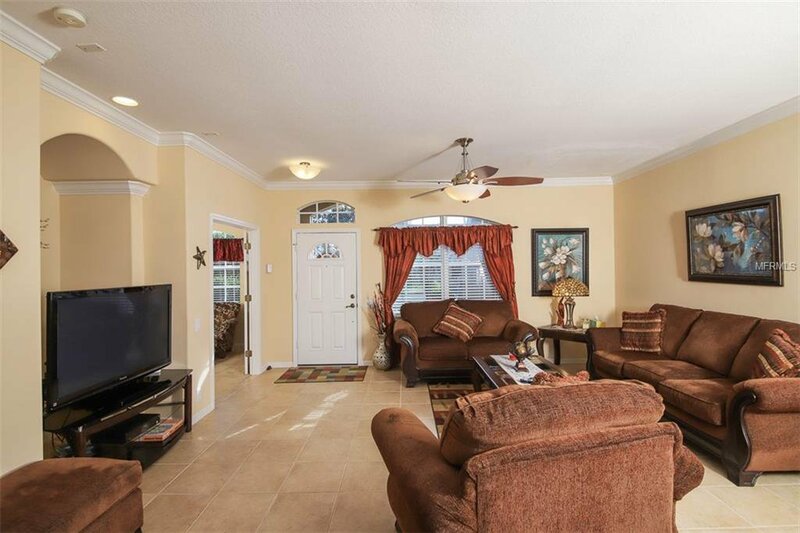 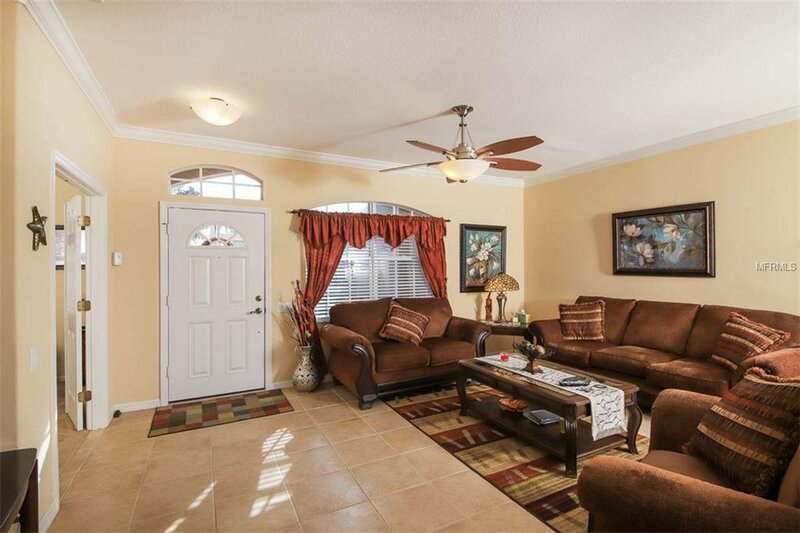 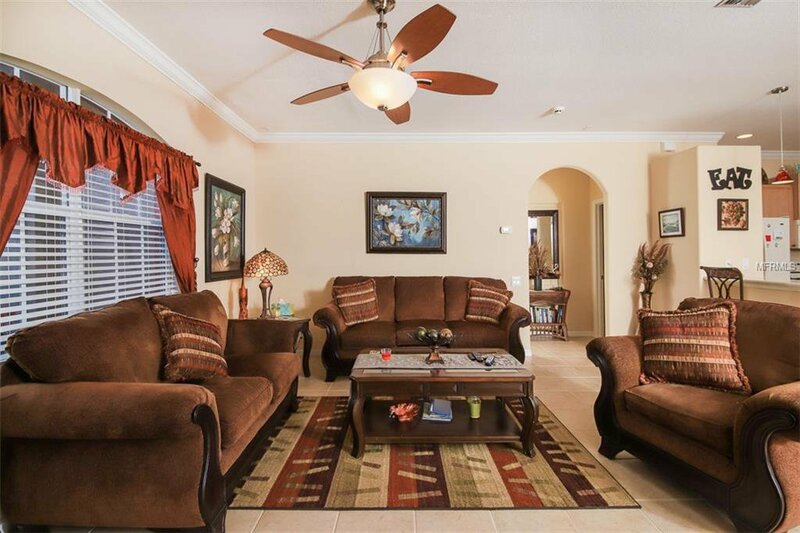 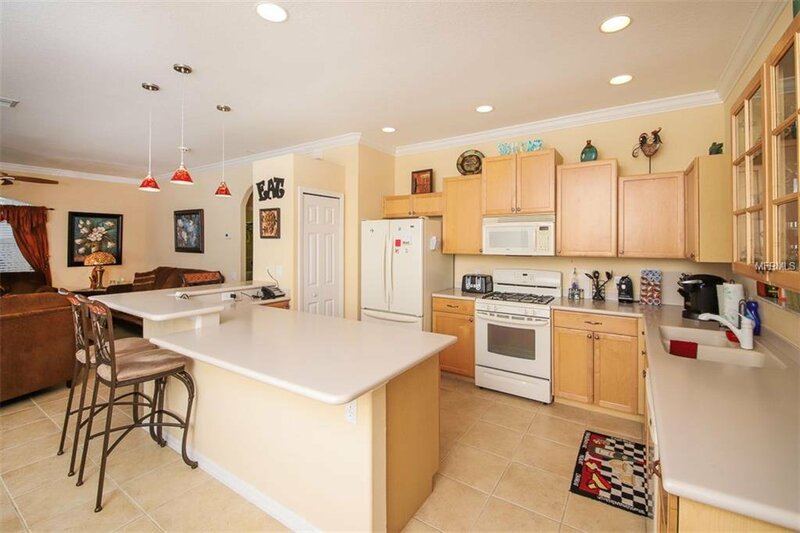 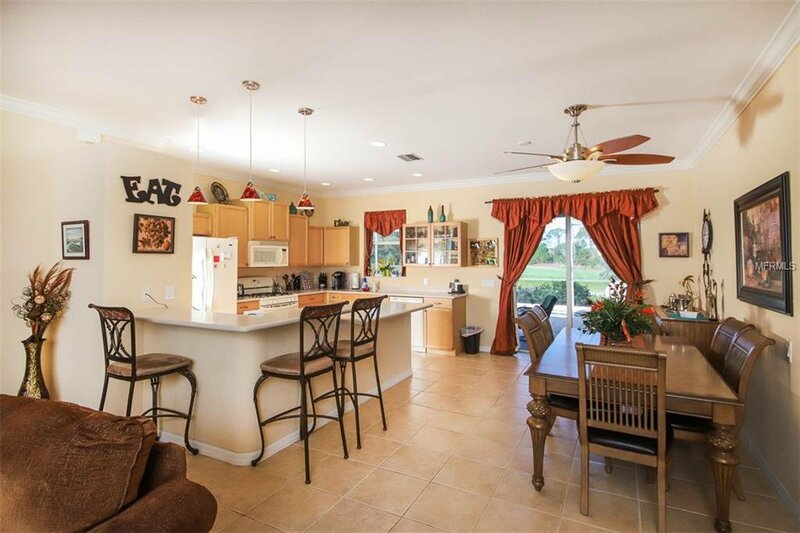 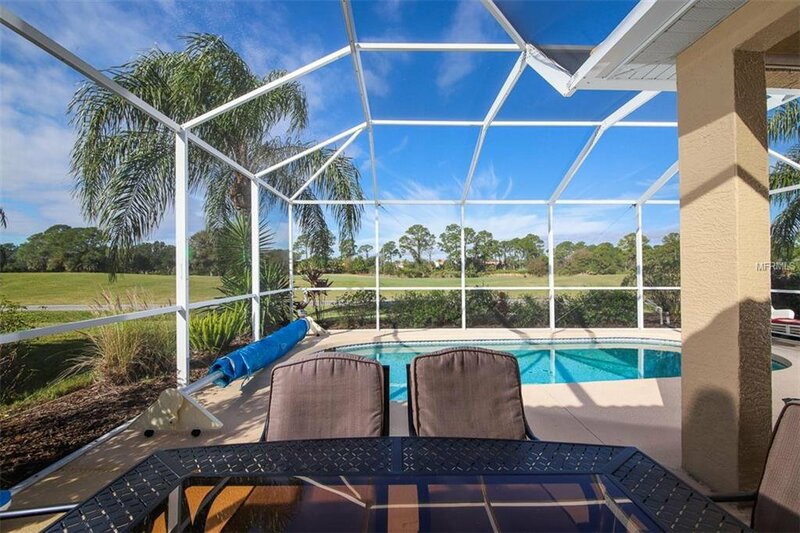 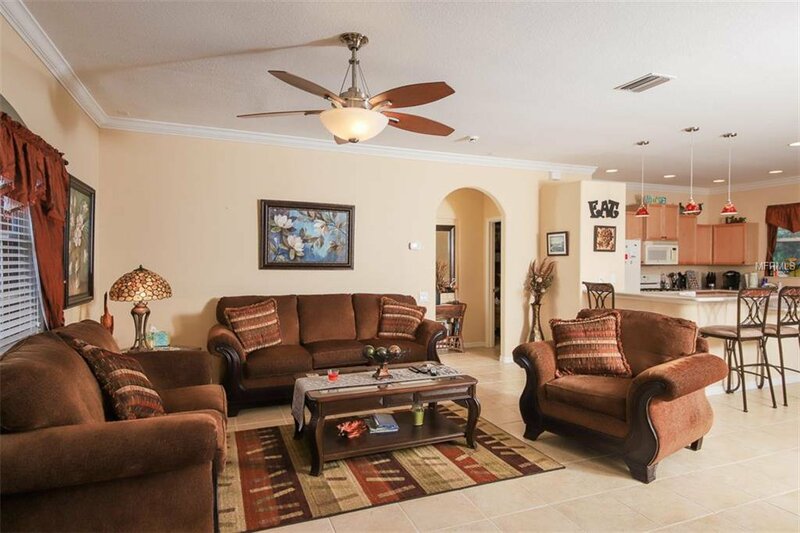 Lovely 3/bed 2/bath pool home with a wonderful view of the Charlotte Harbor National Golf Course at Bobcat Trail. 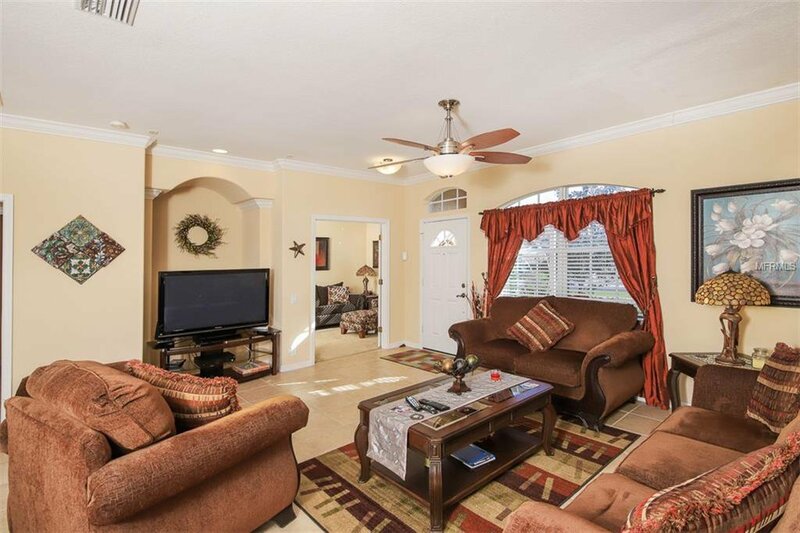 This great room style home offers a split floor plan. 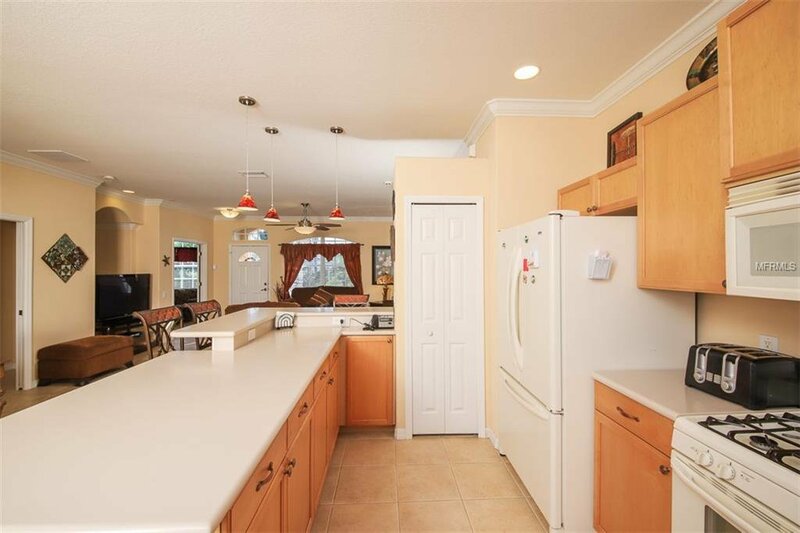 The kitchen opens to both the dining area and great room which is convenient for entertaining and still being a part of the gathering. 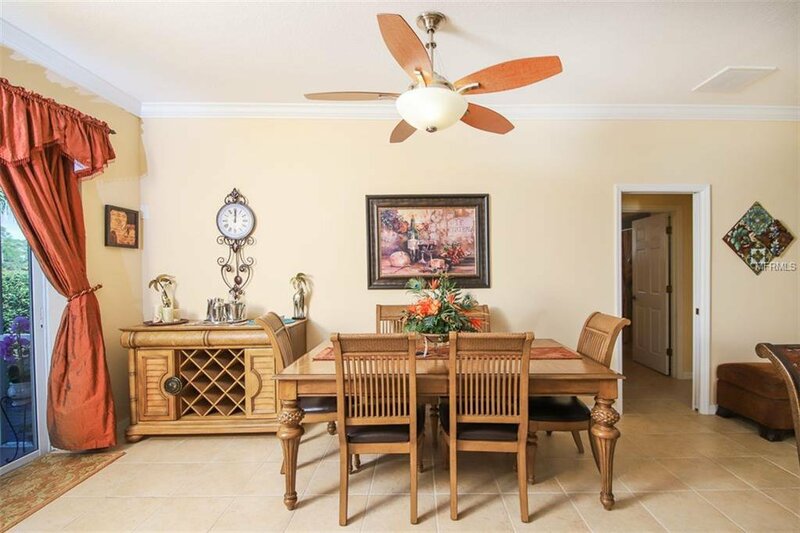 The master includes sliding doors which open to the pool area, his and hers closets, master bath with dual sinks, garden tub and a separate shower. 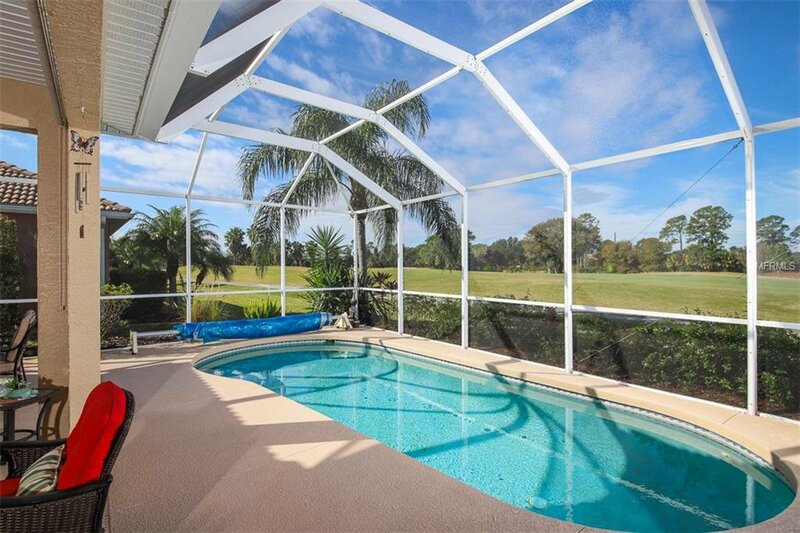 New electric pool heater installed in 2018. 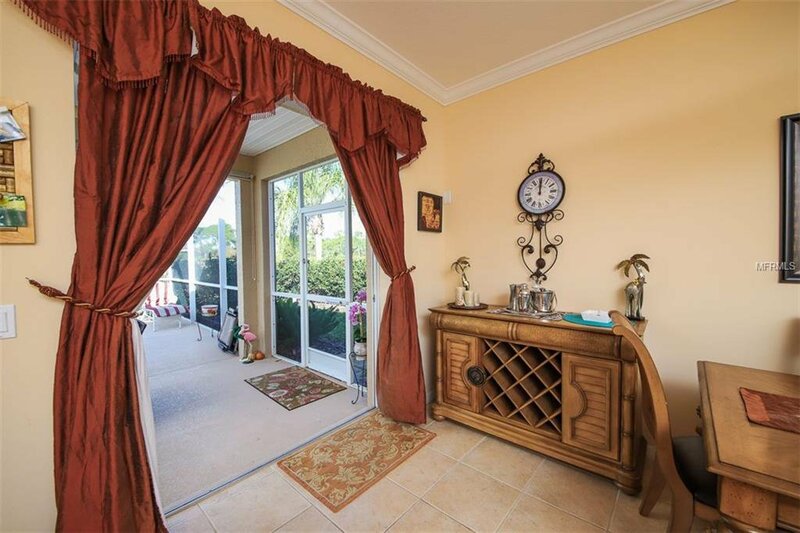 Furniture included under separate contract. 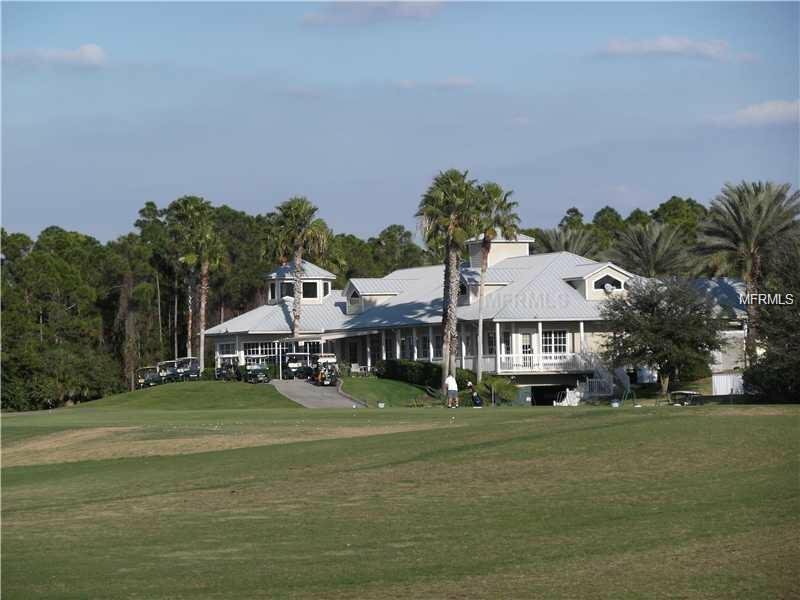 Membership to Charlotte Harbor National Golf Course is optional. 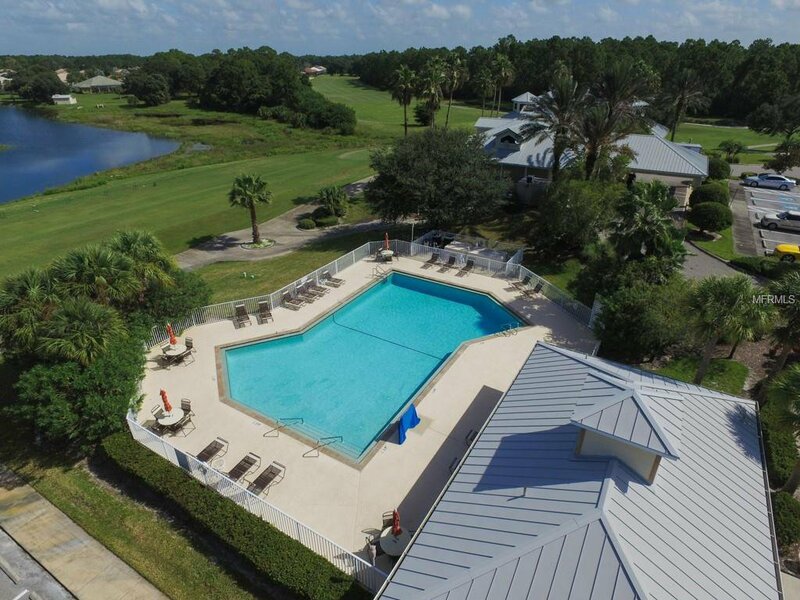 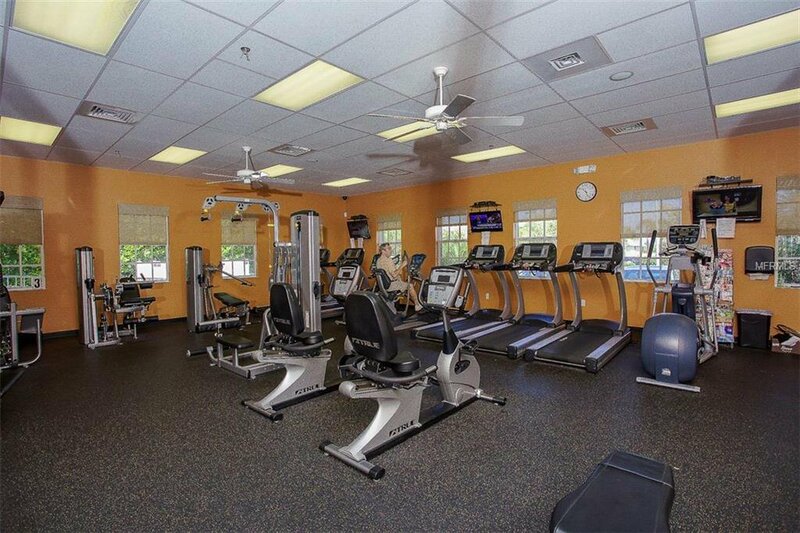 You do not need to belong to the “Club” in order to enjoy the many other amenities that Bobcat has to offer, such as a large community pool, fitness center, tennis, pickleball, a community center with a small library, where activities are offered every day of the week. 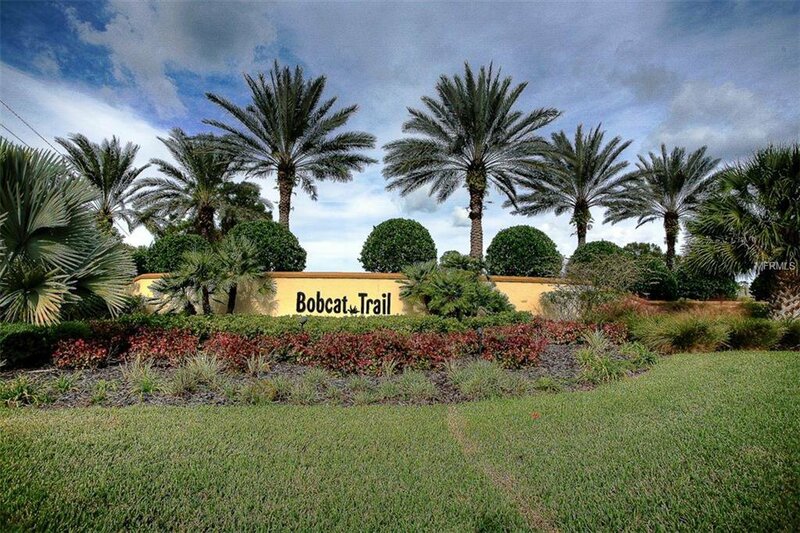 Bobcat Trail is conveniently located near I-75, US 41, immediate medical care, shopping, restaurants, and only minutes to beaches. 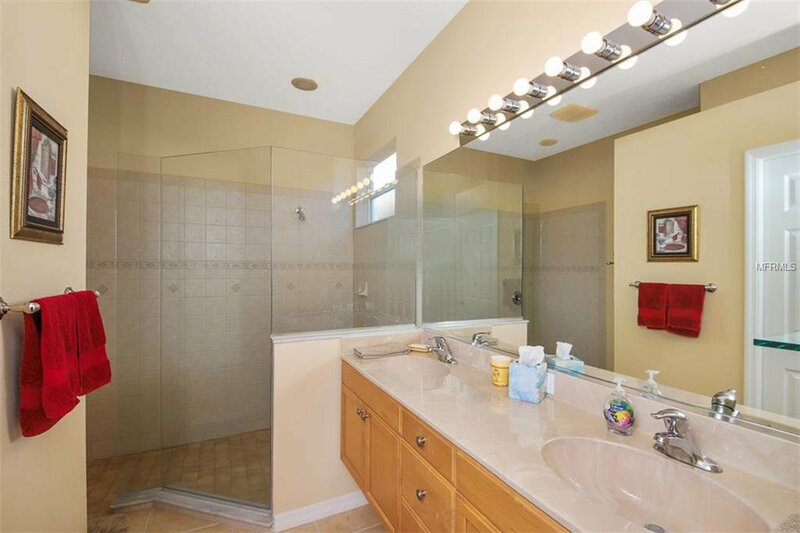 CDD amount of $1839 is included in the tax amount shown on the MLS sheet.